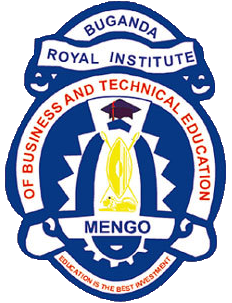 Buganda Royal Institute of Business and Technical Education (BRIBTE) Mengo was founded by Buganda Kingdom in 1999 with a view to equip students with practical knowledge and skills for employability. The Institute operates under the Ministry of Education, Buganda Kingdom and is registered with the Ministry of Education and Sports (MoES), Central Government. The Institute registration number is PCS/B/144. 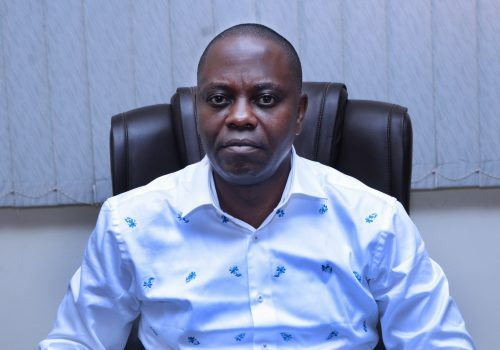 BRIBTE is also licensed by the National Council for Higher Education (NCHE) to offer training in Business, Technical and Vocational Studies at both Certificate and Diploma levels. In addition, the Institute is recognised by the National Examinations Bodies and was awarded examinations centers from the Uganda Business and Technical Examinations Board (UBTEB), and the Directorate of Industrial Training (DIT). To become a leading education institution that offers highest level of practical and hands on competences in Technical, Business and vocational studies. To produce artisans and entrepreneurs in Technical, Business and Vocational disciplines who can offer quality services in this era of socio-economic transformation in Uganda. To provide practical and entrepreneur skills that match with the labor market demands and self employment. To develop infrastructure as a way of improving on the capacity of the Institute. To maintain high standards of staff welfare and career development, for efficient and effective service delivery. We offer programs Convenient to students intending to study at different periods (Day, Evening and Weekend programs). All courses are offered at friendly rates/tuition fees.